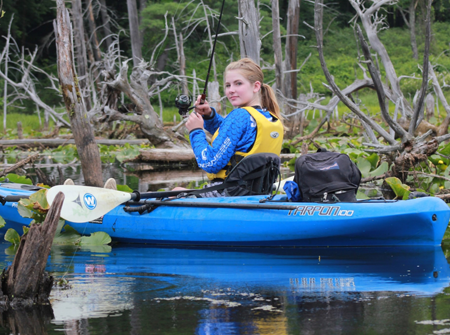 We offer the best kayaks in the water! All fishing kayaks are not created equal! 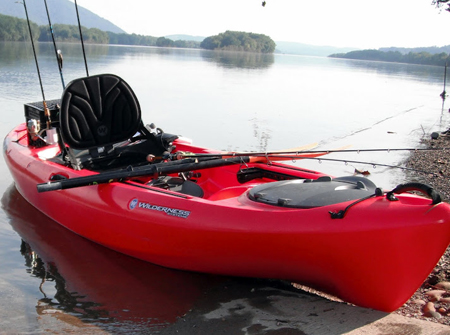 Here at Song Dog we offer some of the finest kayaks on the water today. Take a few moments and browse through the information below as this will help you make your selection of the kayak you would like to try. If you need help we are always available to recommend a kayak based on your fishing style and physical characteristics. 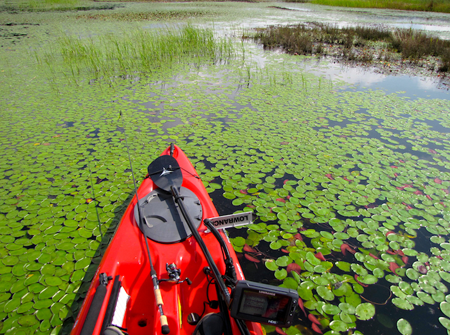 Below find pictures and commentary on our kayaks and links to manufacturers descriptions. 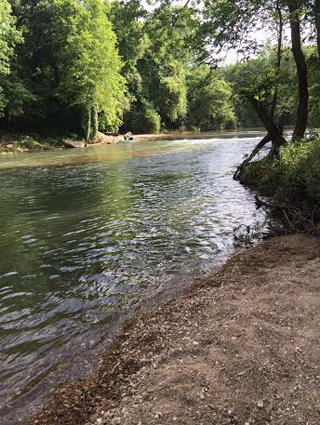 The Tarpon 100 is a great kayak for Crooked Creek. It maneuvers extremely well and has ample storage space for a day’s outing or even an overnight trip if you are frugal. Learn more. The Tarpon 120 is a very similar layout to the 100 but has more storage space which will easily accommodate an overnight trip or extra gear as required. Learn more. The Ride 11.5 is for those folks a tad on the plus side or that just appreciate the extra stability of the larger kayaks. This one can easily accommodate standing if your balance is of average ability. Learn more.